Inter- Unit Campcraft Competition is a biannual event organized by NPCC HQ, where all NPCC Units in Singapore compete with each other in terms of their skills and knowledge on the NPCC 4-Men Tent, Flagstaff and Gadget. 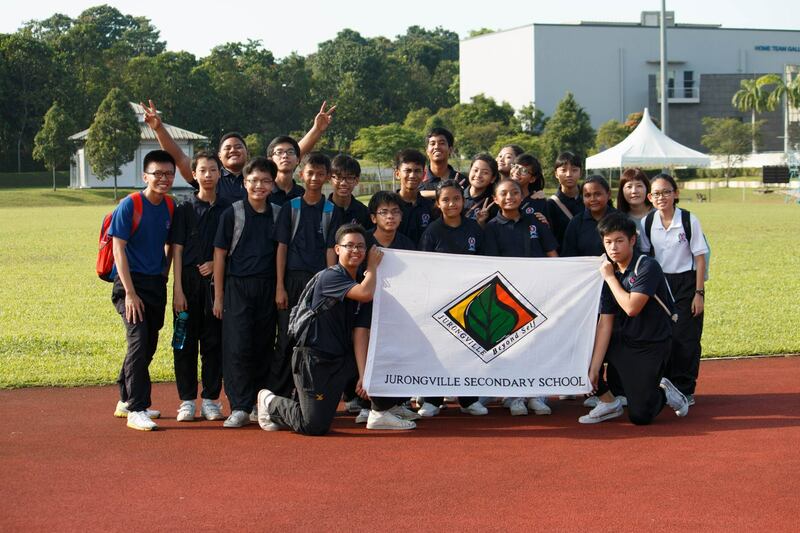 Jurongville Secondary School NPCC Unit has sent in 2 teams of boys and girls, where they have shown utmost perseverance and teamwork during training and the competition. 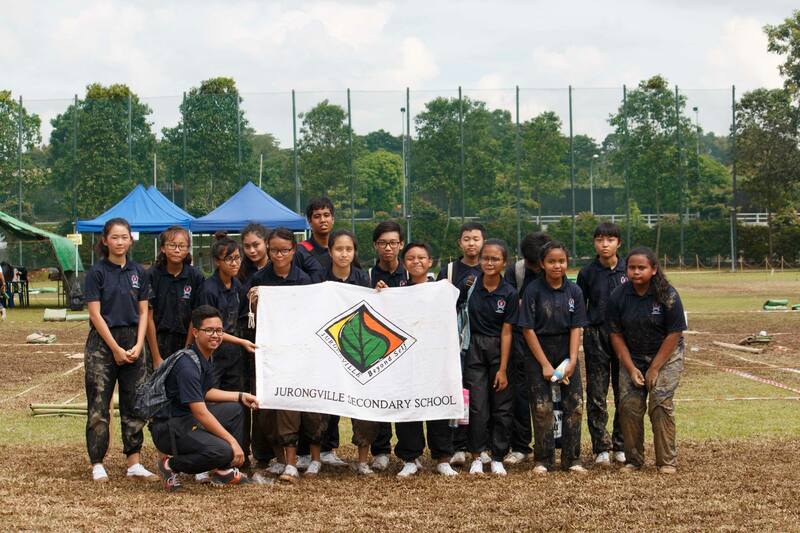 Jurongville NPCC Unit hope that the competition not only had improved the cadet’s campcraft skills, but also allowed the cadets to have a better understanding of their own capability and also their team member’s strength.